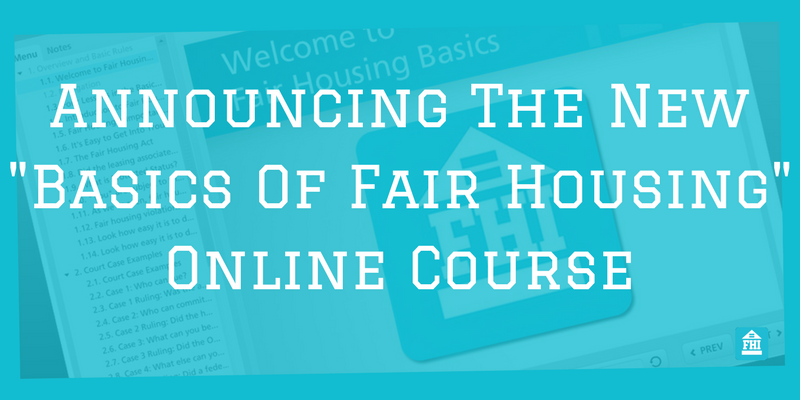 The Fair Housing Institute Announces An Updated Online Course - Press Release - The Fair Housing Institute, Inc.
On February 9th 2017, The Fair Housing Institute officially launched its updated online course. This fair housing course is the new option. We very much look forward to working with property management professionals across the country. Please reach out to us if you have any questions at all. The Fair Housing Institute Inc is pleased to announce that it has released the newly updated online fair housing course for the property management industry. This attorney authored course is available in English and Spanish language, and can be viewed in the Fair Housing Institute Learning Center or licensed for viewing in corporate learning management systems. With the marked increase in interpretation and enforcement of existing Fair Housing statutes by the private and not for profit sectors, progressive management companies are focused on proactively mitigating potential litigation through “best of breed” training. FHI believes that the long term successful practice of fair housing behaviors is correlated with “a state of mind and a way to be”, not just a “check the box” item on a property management company list of training activities. 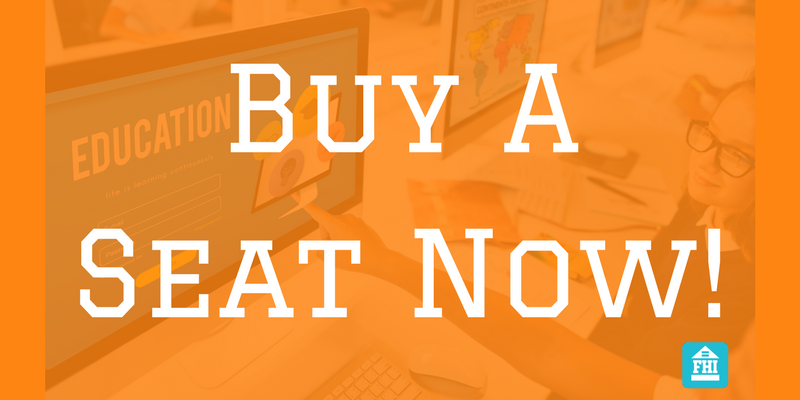 This “Beyond The Box” course was designed with every generation of learner in mind, and is available for individuals who need a single certificate as well as apartment associations and property management companies that have an enterprise level requirement. Please contact FHI for a detailed description of the course, pricing structures and a preview of the course. In 2005, nationally recognized former HUD attorneys Kathi Williams and Terry Kitay founded The Fair Housing Institute and published “The Basics of Fair Housing”. In 2016, Doug Chasick, CPM, CAPS, CAS joined FHI as President. As an organization, it brings more than 100 years of fair housing experience to the table. Since its inception, the company has been providing fair housing training and legal advice to various segments of the property management industry such as multifamily, student housing, affordable housing, single family and others. The Fair Housing Institute is a member of the National Apartment Association. Thank you for taking the time to read this press release. Please feel free to share this post with your network. Thank you in advance. We appreciate you!